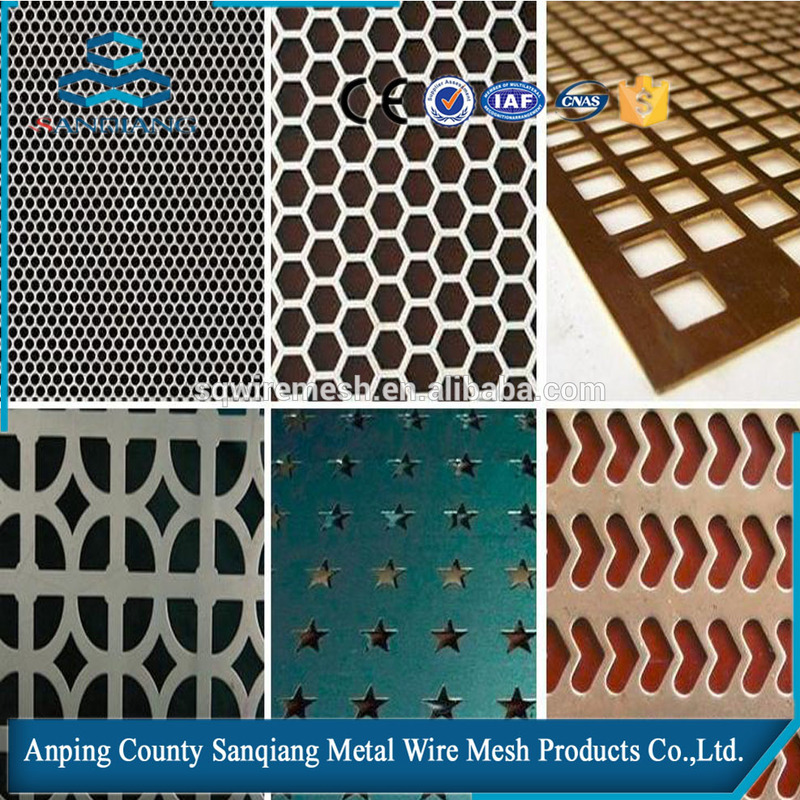 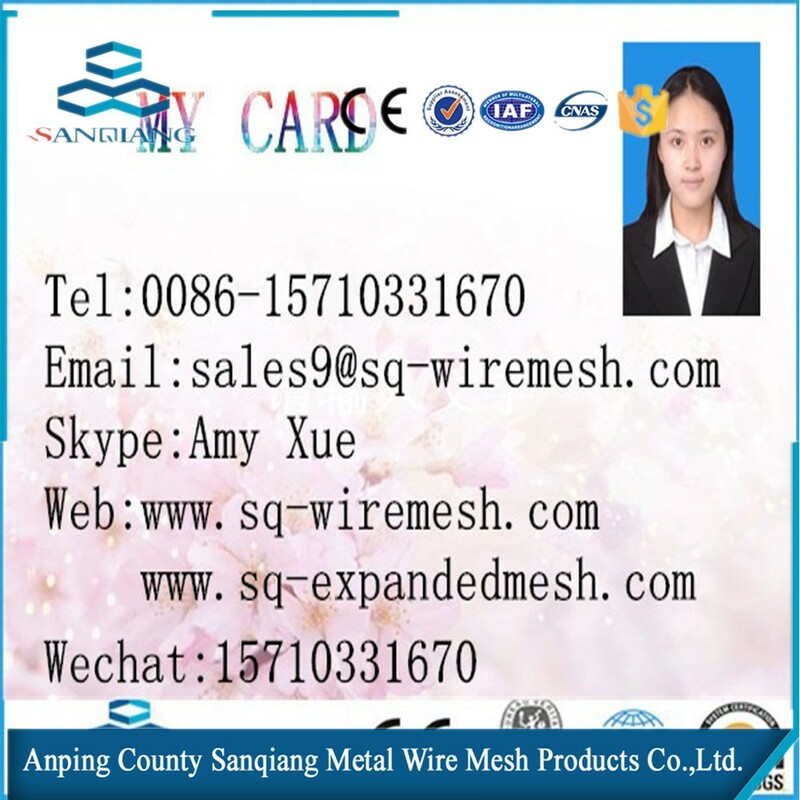 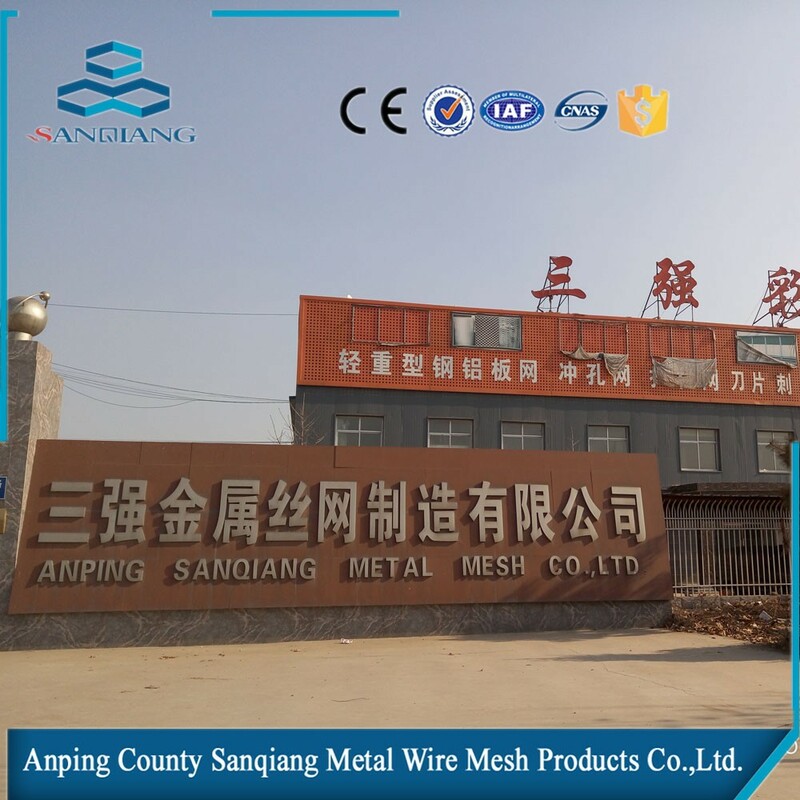 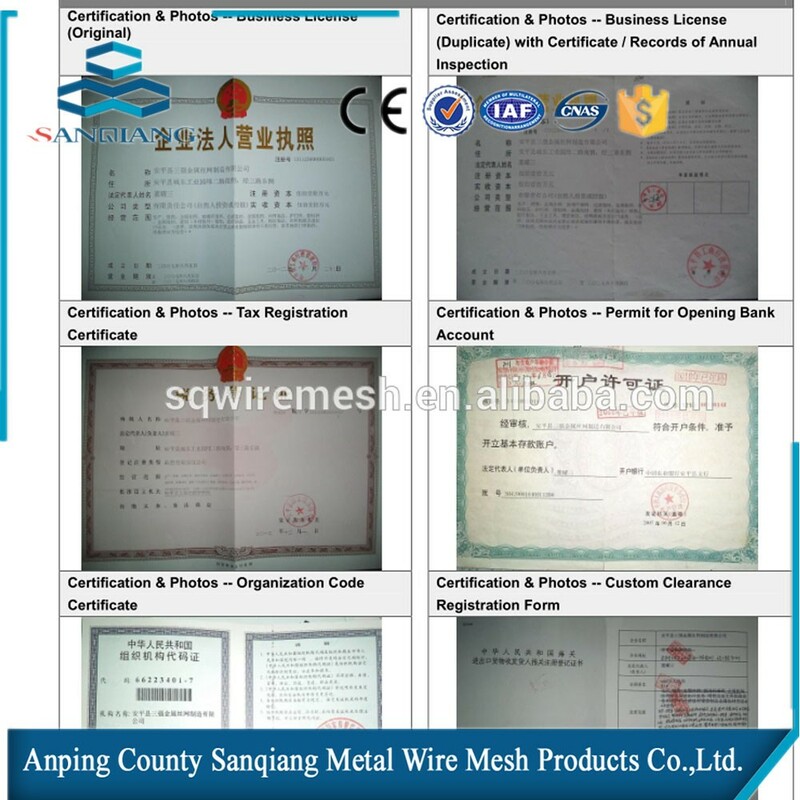 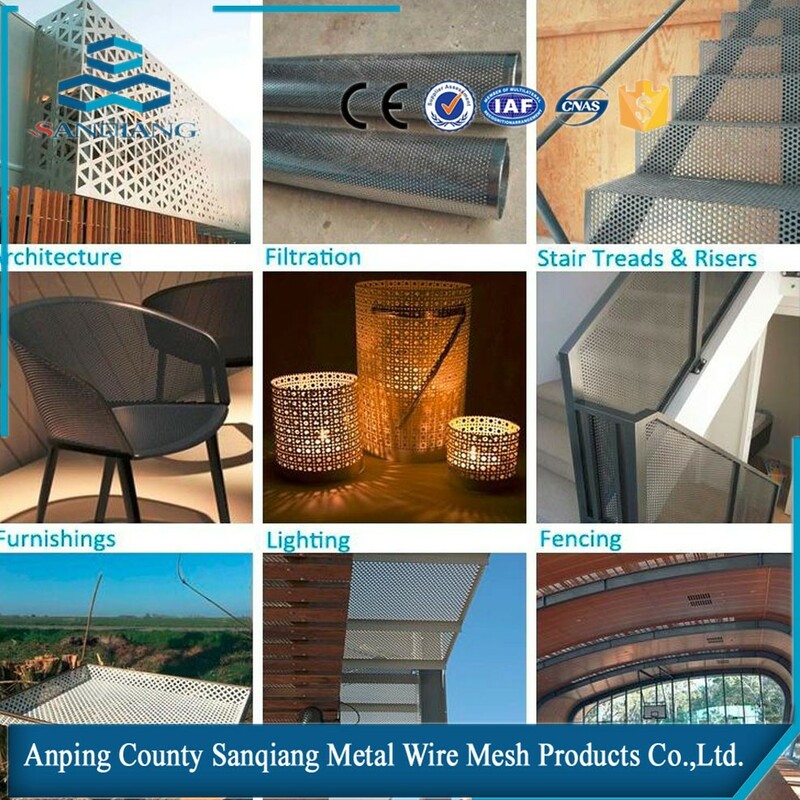 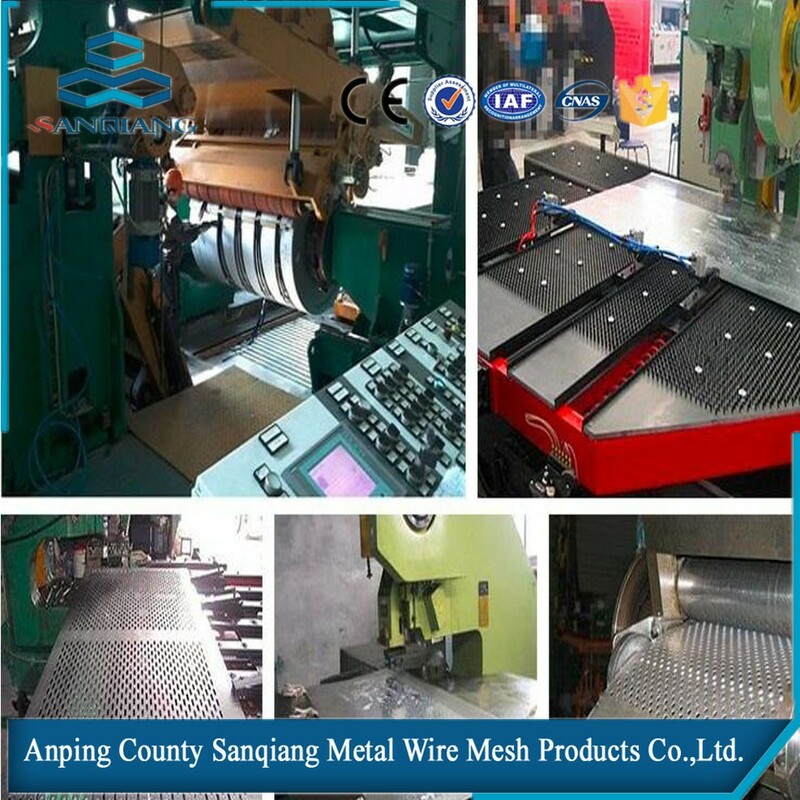 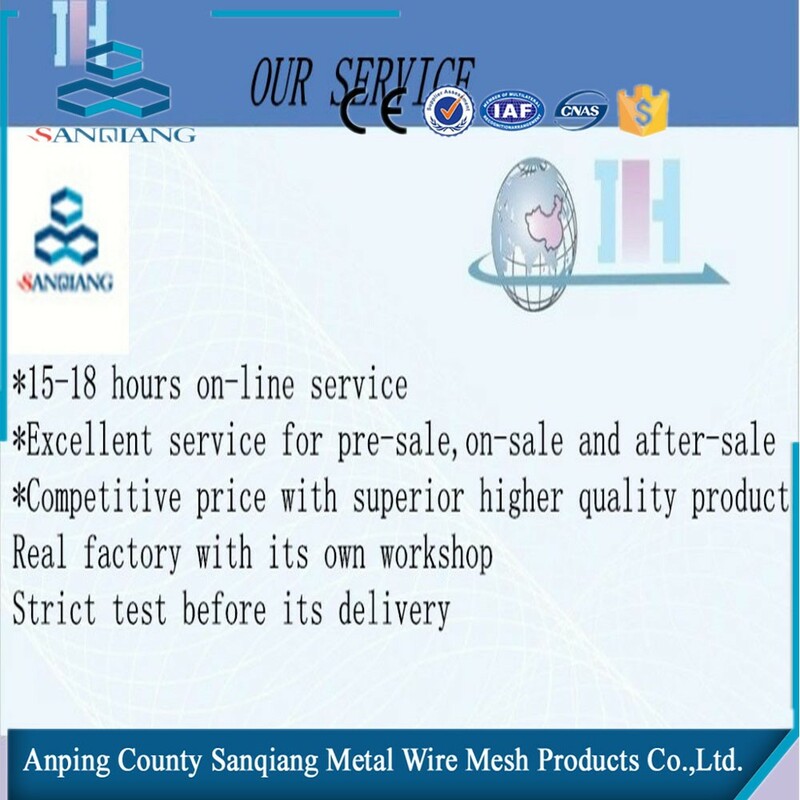 2016 galvanized perforated sheet - Buy Product on ANPING COUNTY SANQIANG METAL WIRE MESH PRODUCTS CO., LTD. 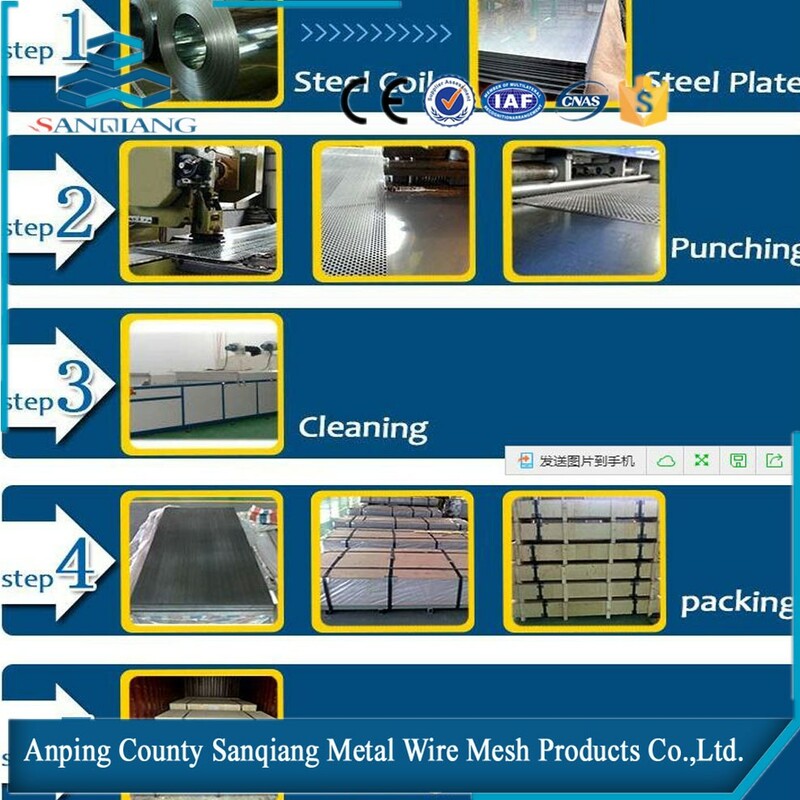 Application:widely used in chemical machinery,pharmaceutical wquipment ,food and beverage machines,cigarette machines,harvesters,dry-cleaning machine,ironing table,silencing equipment and other industries. 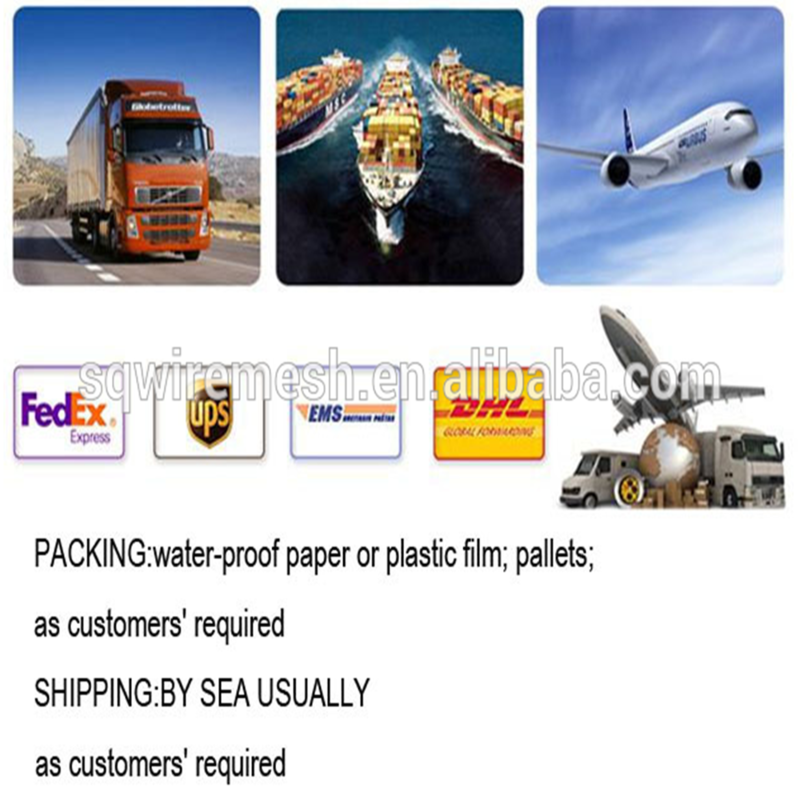 Corrosion resistance, ageing resistance, durable, etc.